automatically assigned to the members that currently have the role that you are about to delete. 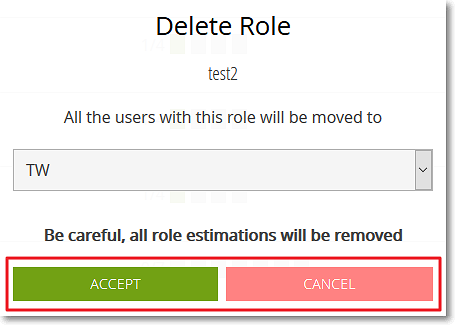 To do this, click the box that displays the currently selected role and then select another role from the list or continue with the current selection. now have the role you selected on step 2.